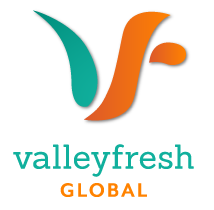 Valleyfresh Australia Exports is recognised as one of Australia’s leading fresh produce export companies. Australia’s reputation as a premium producer of safe food is well known globally. We believe our company is the best conduit to facilitate transaction of this produce to global markets.